Dumbo! The ninth wonder of the universe! The world's only flying elephant! 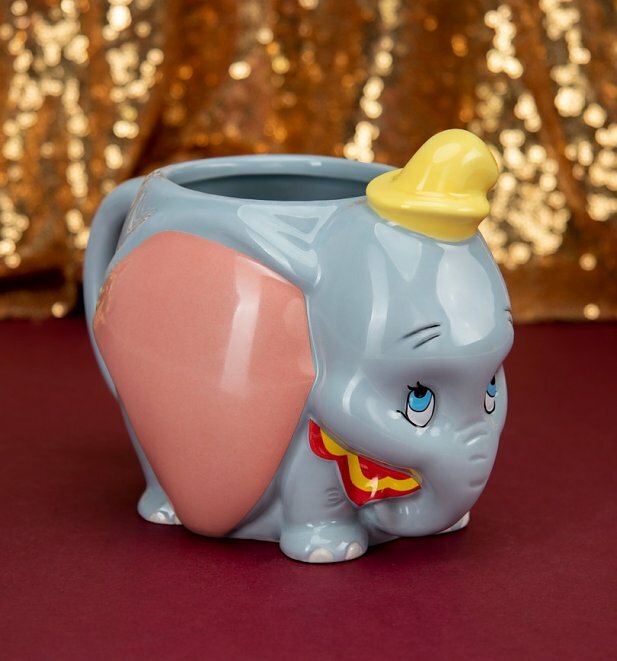 Let everyone's favourite adorable elephant accompany your next cosy cuppa with this cute shaped mug. A total Disney dream! Please note this item is handpainted, therefore there may be slight imperefctions or slight variations. This all adds to the unique charm of the item.